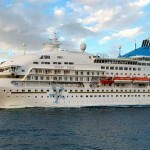 For its fourth consecutive year, Celestyal Cruises (“Celestyal”), one of the only home-porting cruise operators in Greece and the preeminent cruise line serving the Greek Islands and the Eastern Mediterranean, will co-organize the business competition, ‘CruiseInn’, in cooperation with ThinkBiz, the first official Entrepreneurial University Student Association at Athens Economic University. 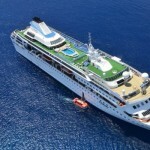 The 2018 CruiseInn will sail on the Celestyal Crystal from 2 to 8 July, with ports of call including Heraklion, Kusadasi, Mykonos, Milos and Santorini. 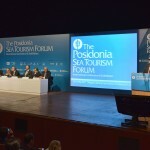 This year’s event will be held under the aegis of the Greek Ministry of Tourism, the Municipality of Mykonos and Blue Growth, an EU maritime initiative. 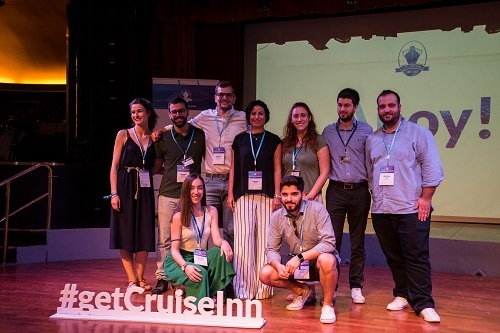 CruiseInn will host 55 young entrepreneurs, professionals and students, all of them already active in enterprises or taking their first steps upon the Greek business landscape. This year’s event will focus on gastronomy, shipping, technology and tourism, with a rich training program on board the Crystal and at its beautiful destinations. The program includes specialized seminars and experiential lectures by prominent professionals, as well as disruptive activities and competitions, including the Photo-Video Challenge, in which participants are invited to capture and upload their favorite spots on the cruise ship to their social media accounts with the hashtags #CelestyalCruises #CruiseInn and #CruiseInn2018. Attendees can also participate in the Celestyal Cruises – Data Drive CRM & Marketing Solutions Challenge, wherein participants are invited to design and present an integrated support solution for the Celestyal CRM and its passenger database for up to €3,000 in prize money.